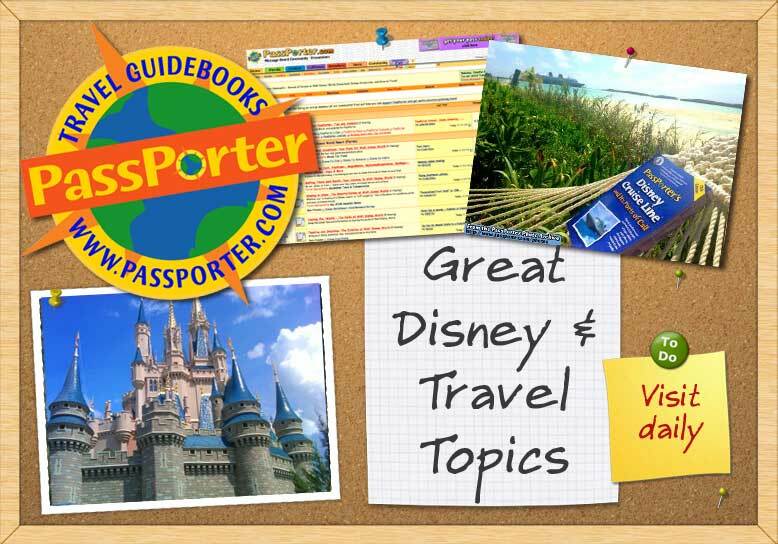 Does the Chase Disney Visa still offer a package perk? Can we use the pool all day? What All Star should I consider- one better than the other 2? Enchanting Offer Promo Code - Does this Sound Right? dolphin of off site? help me choose! Favorite Section of Art of Animation?